Scandinavian oil and gas project development company Draupner Energy launches its first crowdsourcing project, inviting interested individuals and groups to come forward with proposals for prospectivity that may form the basis of an application for a production license in the Mid North Sea High area in the 29th Seaward Licensing Round on the UK Continental Shelf. 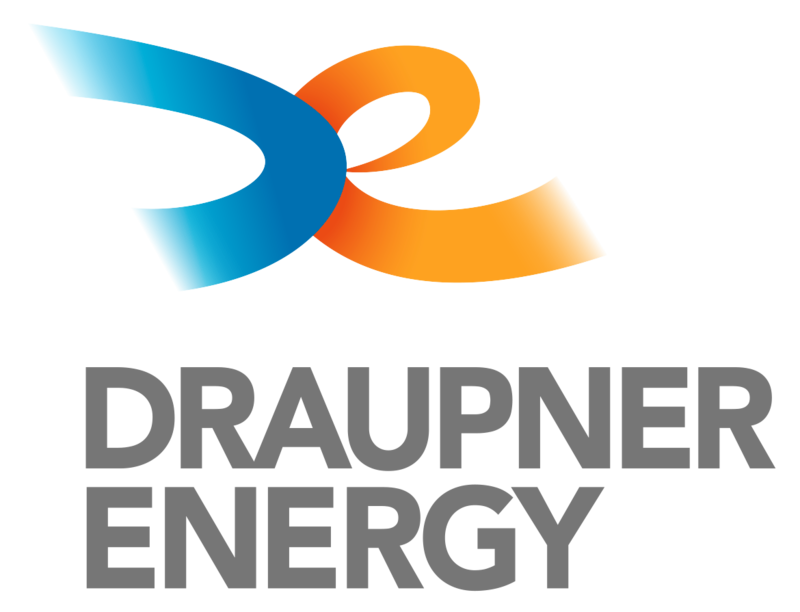 “Those who submit successful proposals will be awarded a maximum of US$ 30,000, but may also be given the chance to continue working on the project if Draupner Energy is awarded a production license”, says Ann-Charlotte Högberg, Director and Co-founder of Draupner Energy. “Major discoveries have recently been few and far between”, continues Ann-Charlotte Högberg, “and we think it is time for greater openness and new business models to enter the upstream petroleum industry”.